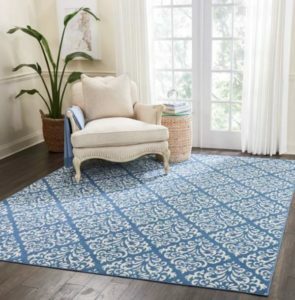 *WOW* 8x10 Area Rugs ONLY $90 Shipped! 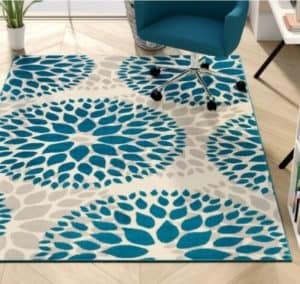 *WOW* 8×10 Area Rugs ONLY $90 Shipped! 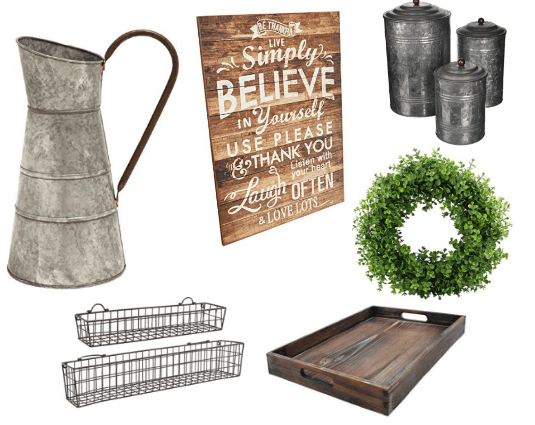 January 30, 2019 by Laurie Leave a Comment This post may contain affiliate links, which means if you click on a link and purchase something, I may earn a small commission (at no additional cost to you.) See my disclosure policy HERE. 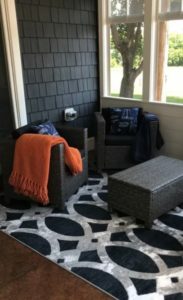 Looking for a large rug without a large price tag? Hurry over to Wayfair right now where they're running a hot sale on big 8×10 Area Rugs for just $99 shipped! Plus new customers can get an extra 10% off when you enter your email address here (code will be emailed to you). That drops the price even lower to about $90! This would be an easy way to give a bedroom a facelift too – or get your screened in porch fluffed and ready for Spring! Need a smaller ruug? 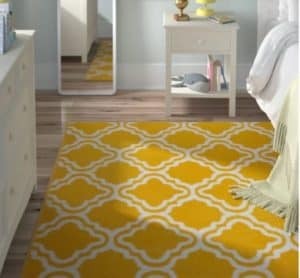 Check out these 5×7 Area Rugs for as low as $43 Here!